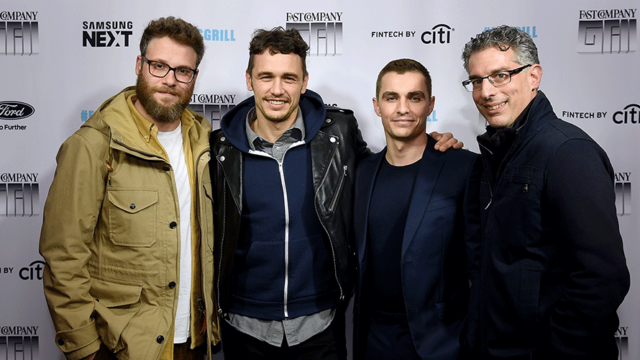 Rounding up last week's best photos, from the star-studded parties of SXSW to Adweek's Executive Lab sponsored by Nielsen. 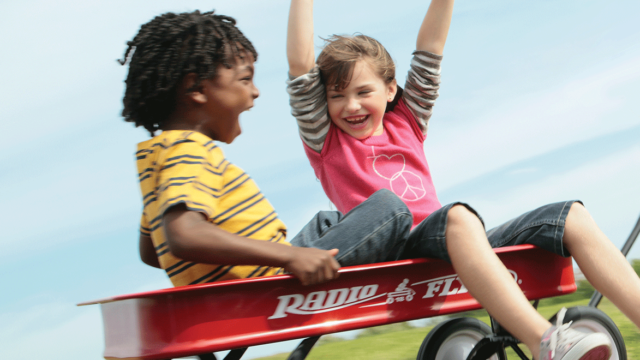 After 75 years, Radio Flyer wagons are still on a roll. 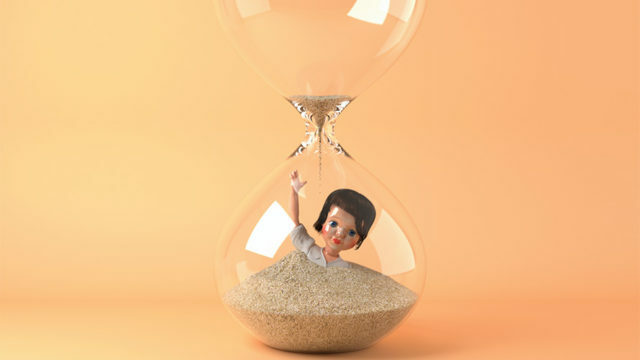 Has Agency Work-Life Balance Reached a Crisis Point? Adweek’s recent call for U.S. tales of work-life balance woes were nearly unanimous: it happens here, too. 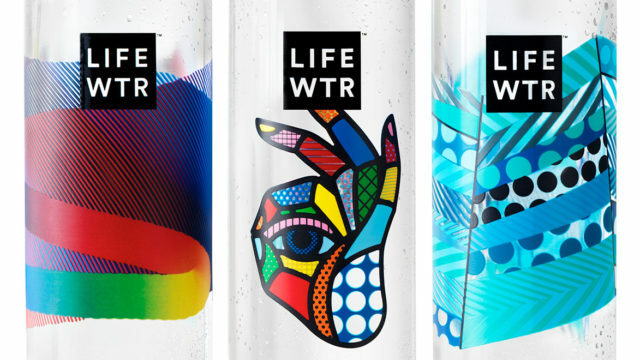 Ads from Poland Spring, Fiji, Lifewtr and others have been cropping up as water consumption surpasses soda. 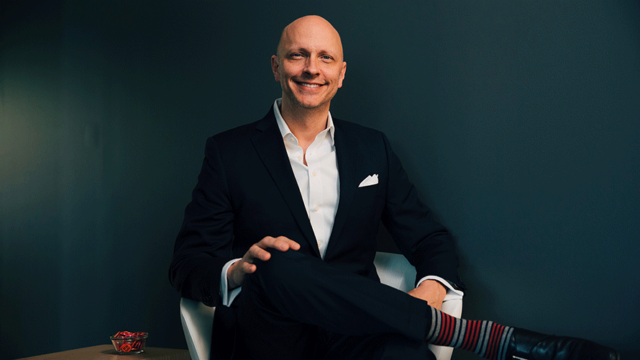 Unlimited's president and CEO Brian Nienhaus on plotting the future of fast-food marketing. 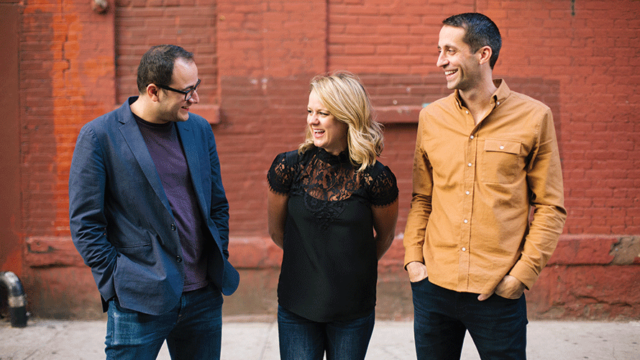 This content-focused New York agency helps clients like Kenneth Cole and Sweetgreen find their place in the digital sphere. 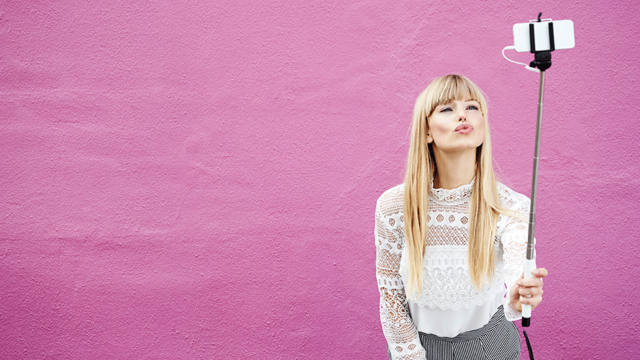 Everything you need to know about the female millennial "micro influencer"—and how brands can effectively leverage their social media power. 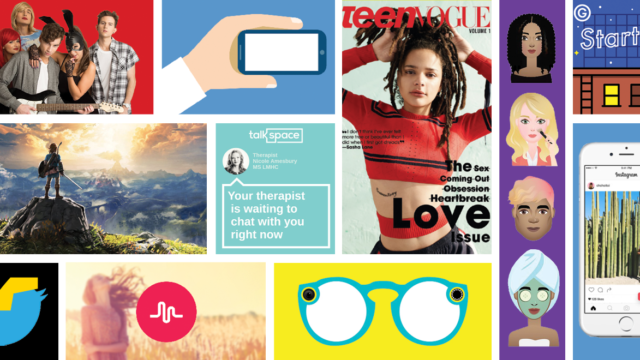 Tenor shows how brands can use GIFs for insights into consumer behavior. Check out all of our picks, including Digital Executive of the Year, Digital Creator of the Year and @POTUS and @RealDonaldTrump for hottest digital obsession. 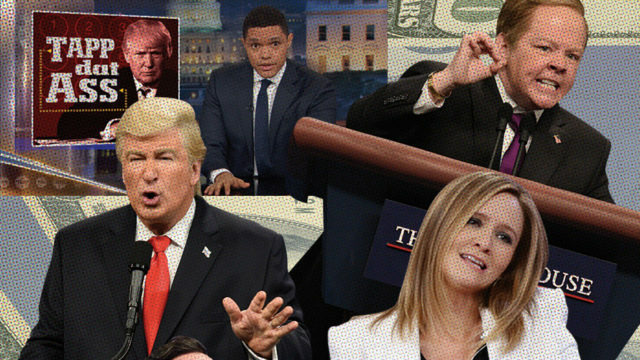 Post-inauguration, the scatter market is heating up for a resurgent Stephen Colbert and Samantha Bee.